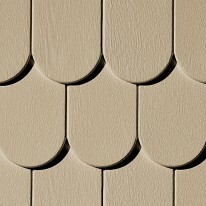 Landmark Construction… Your Vinyl Siding Contractor in Canton and Stark County! 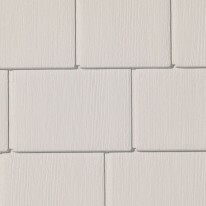 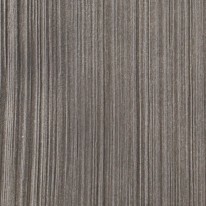 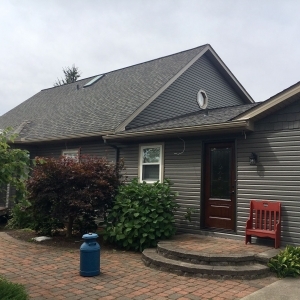 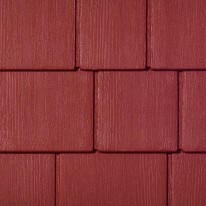 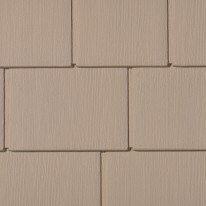 Landmark Construction is pleased to offer the finest in vinyl siding selections, including Woodsman Select from Norandex. 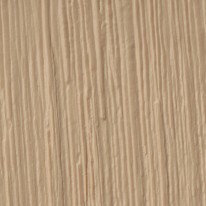 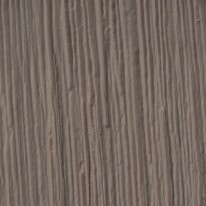 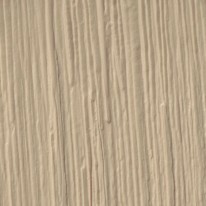 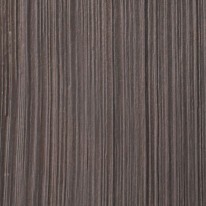 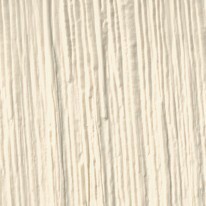 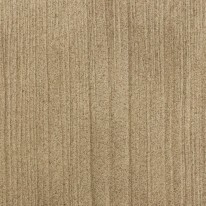 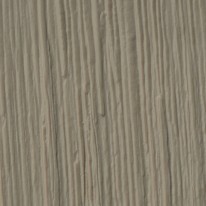 Our Woodsman Select vinyl siding features rich, cedar-grain detail that truly signifies quality siding. 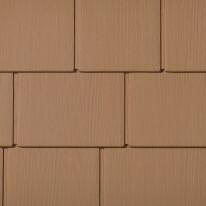 With the warm, natural look of roughsawn cedar, you — and your neighbors, will enjoy impressive curb appeal. 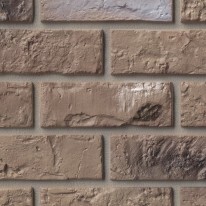 You’ll also love the rugged, low-maintenance finish! 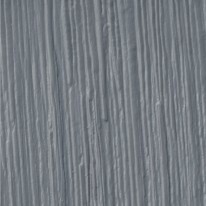 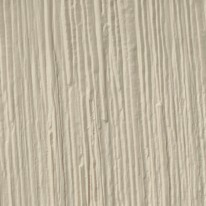 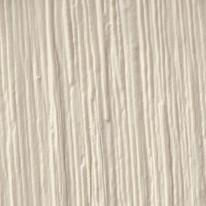 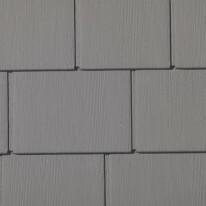 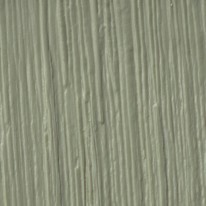 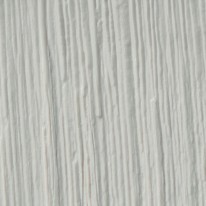 Woodsman Select vinyl siding won’t flaked, crack, blister, rot, or peel as you may see on wood exteriors. 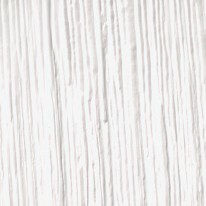 However, it’s visual presentation is so real you won’t believe it’s vinyl! 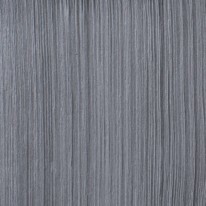 The Designer Collection is protected by ColorHold, a highly-durable capstock that is resistant to fading and discoloring. 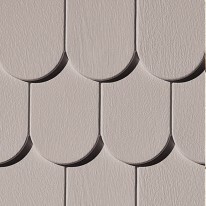 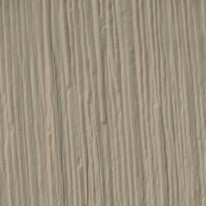 This siding is backed by a Limited Lifetime Transferable Warranty. 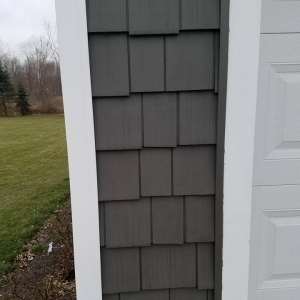 XLok® Technology combines the TitanBar®, Reinforced Nail Hem and the Norandex proprietary NailRIGHT® Siding Installation System to ensure a safe and secure installation of your siding. 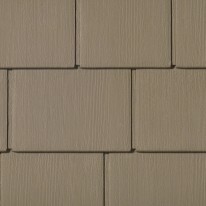 With our innovative technologies, your siding will remain secure even against the windiest conditions. 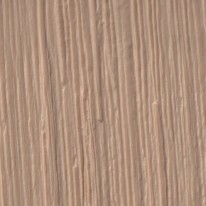 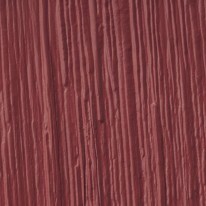 Whether seeking whole-house siding or for accent only, you’ll quickly fall in love with our Cedar replica siding by Exteria. 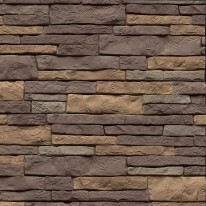 The life-like textures, multiple color selections, and lasting quality will enhance your home’s beauty for years to come. 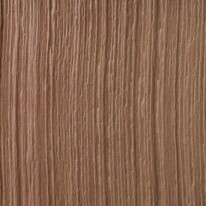 Exteria’s extensive proprietary manufacturing process has perfected the cedar replication process, resulting in a truly realistic, long-lasting cedar siding. 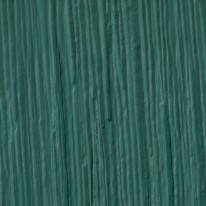 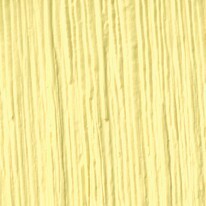 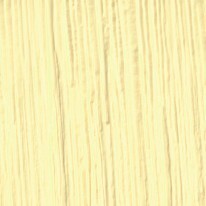 You’ll also be pleased that your replica cedar siding products are green. 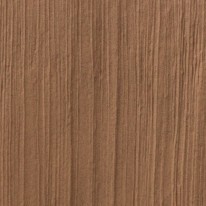 In fact, no trees were cut throughout the manufacturing process. 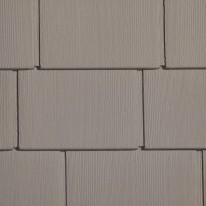 Additionally, these products are lighter than natural wood siding, resulting in greater fuel efficiency, less waste during installation, and NO need to paint… ever! 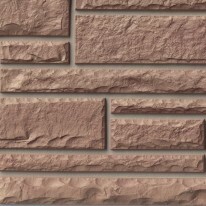 For more information, download our Exteria Building Products catalog. 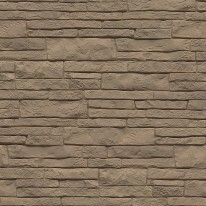 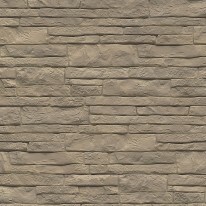 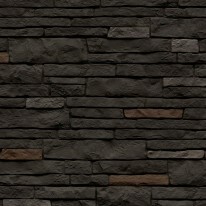 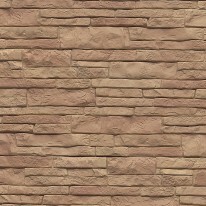 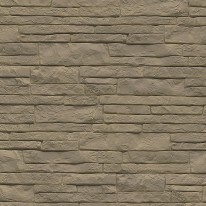 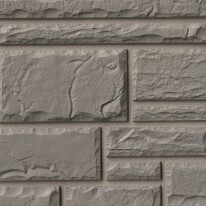 If you are looking for a stone or brick siding with Old-World character, we suggest our real-world masonry siding by Exteria. 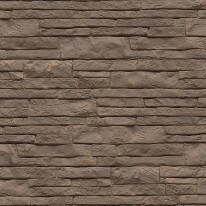 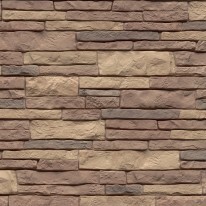 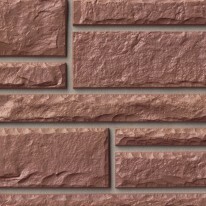 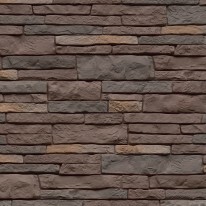 Like Exteria’s Cedar, our masonry line features life-like textures, multiple color selections, and lasting quality that is sure to enhance your home’s beauty for years to come. 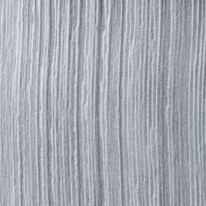 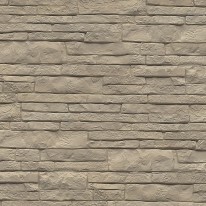 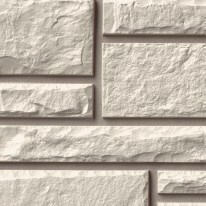 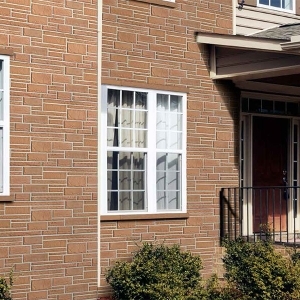 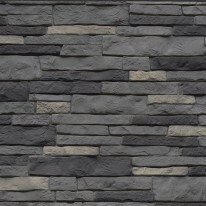 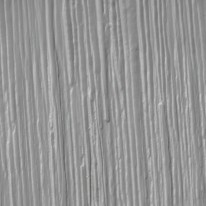 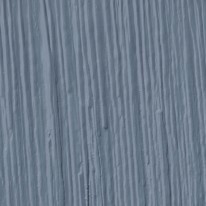 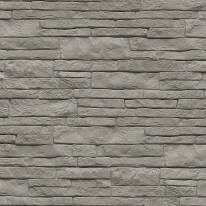 Through Exteria’s extensive proprietary manufacturing process, the innovative company has created a truly realistic, long-lasting masonry siding. 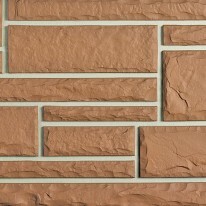 You’ll be pleased that your replica masonry siding products are green. 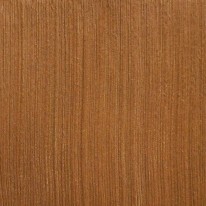 In fact, no trees were cut throughout the manufacturing process. 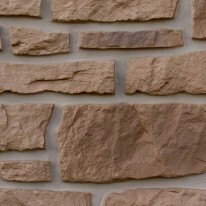 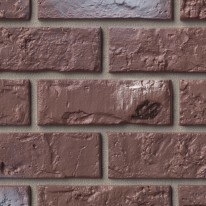 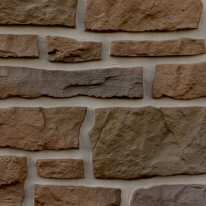 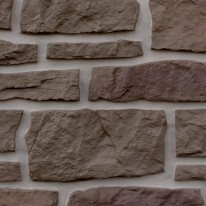 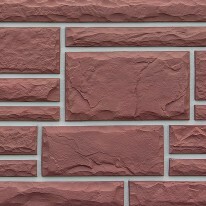 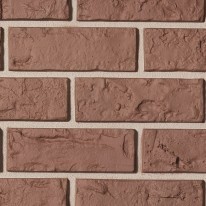 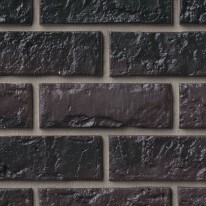 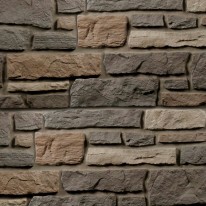 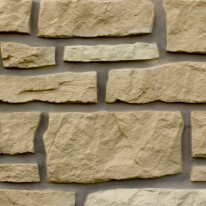 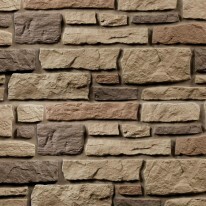 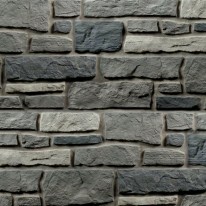 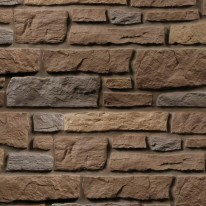 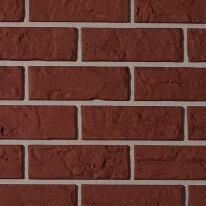 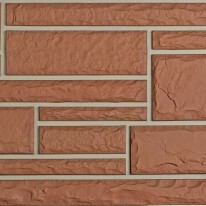 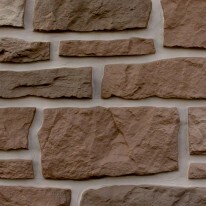 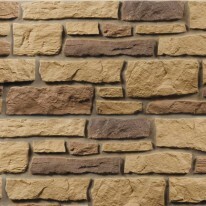 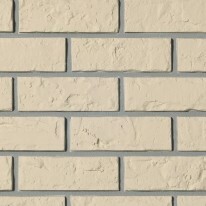 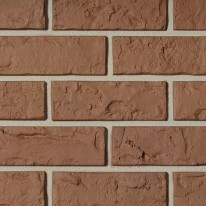 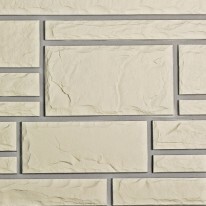 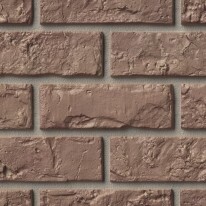 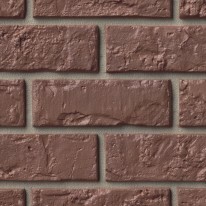 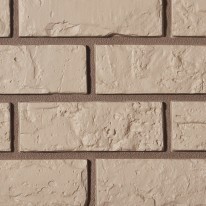 Additionally, these products are clearly lighter than actual stone and brick, resulting in greater fuel efficiency and less waste during installation.